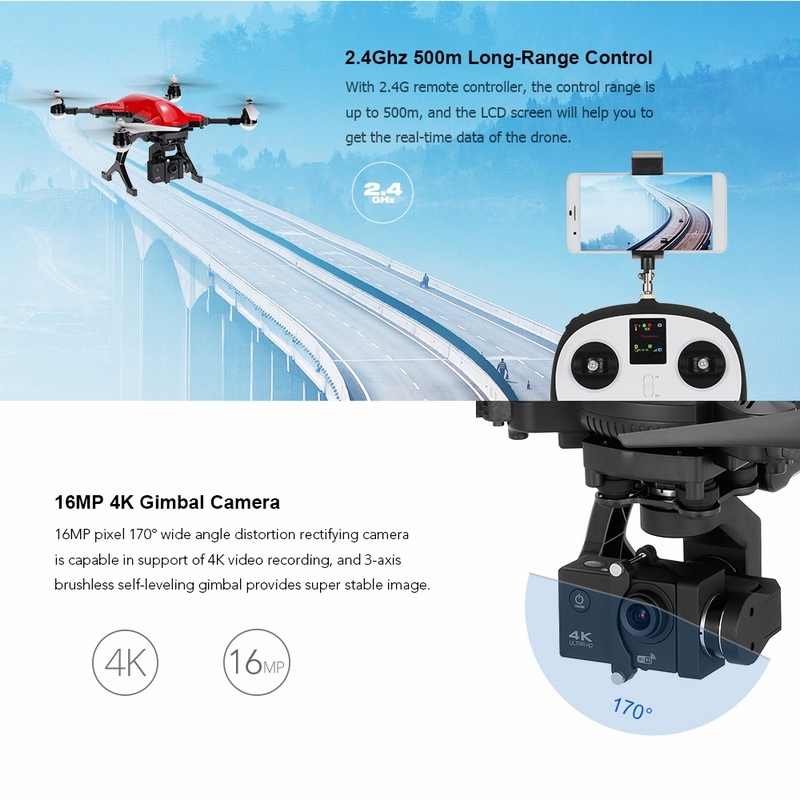 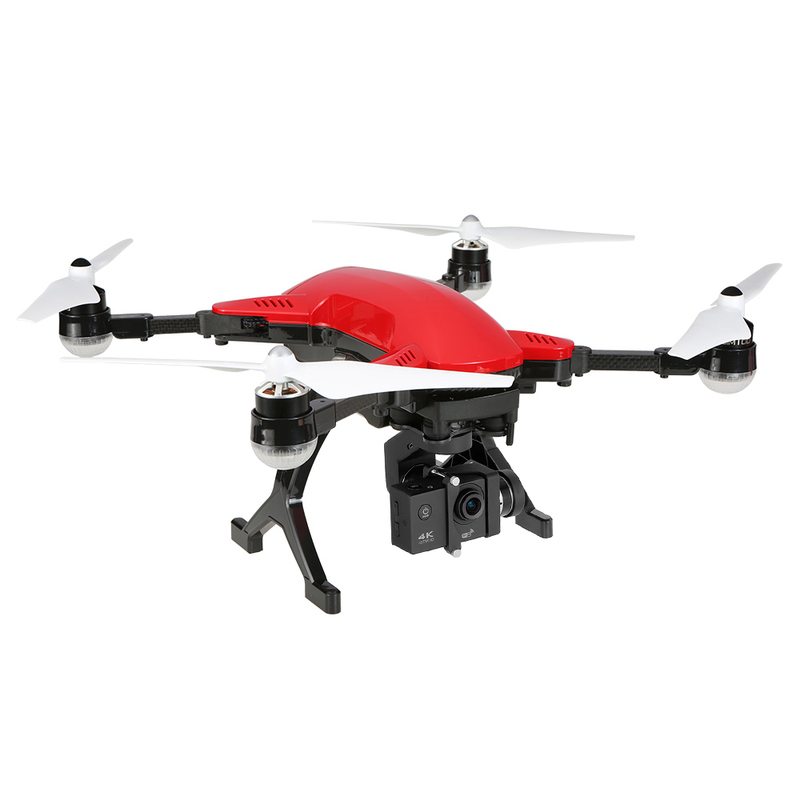 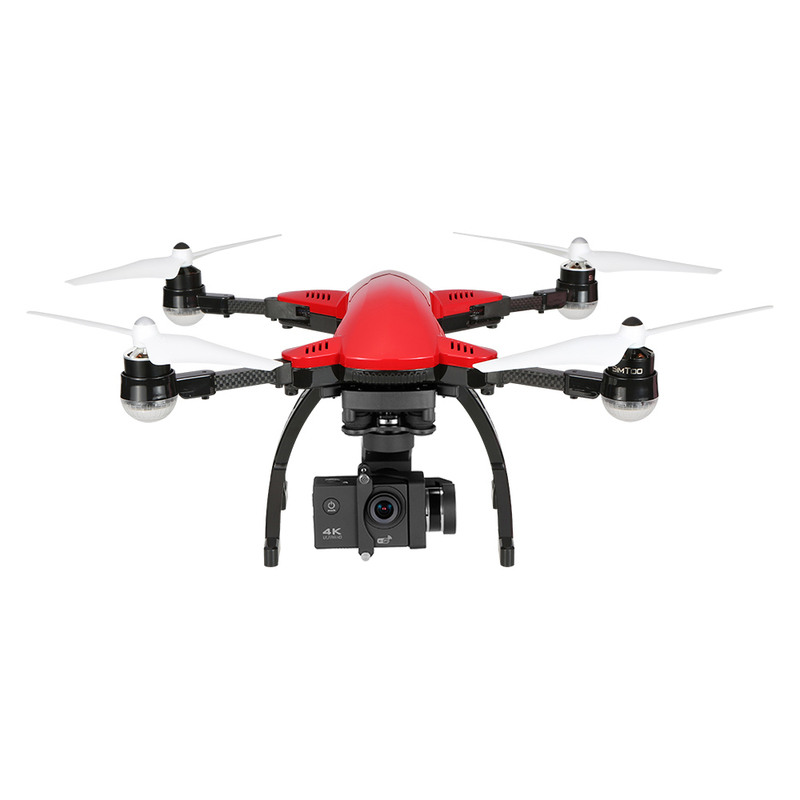 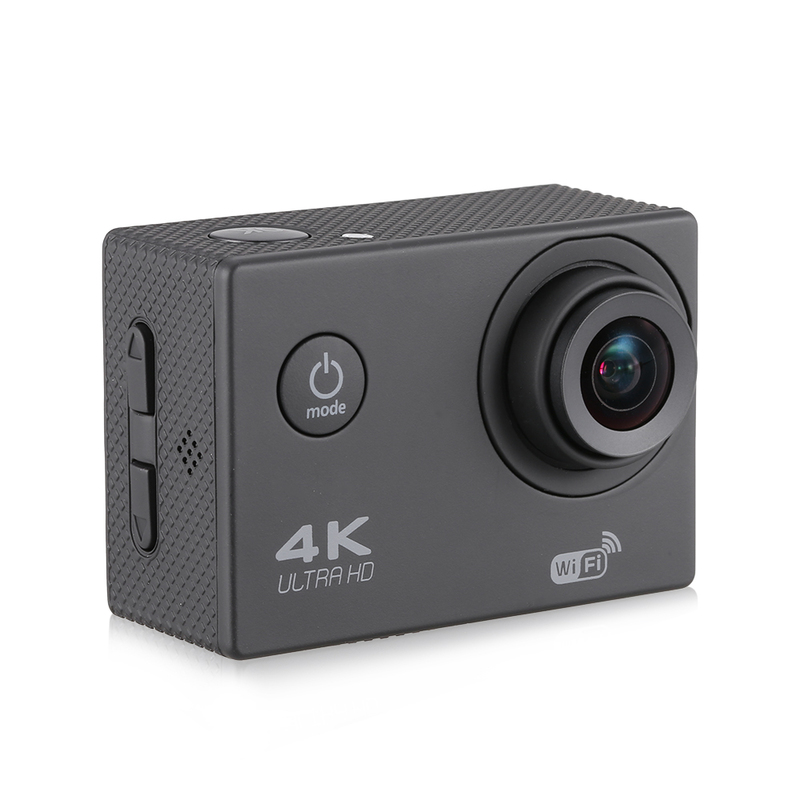 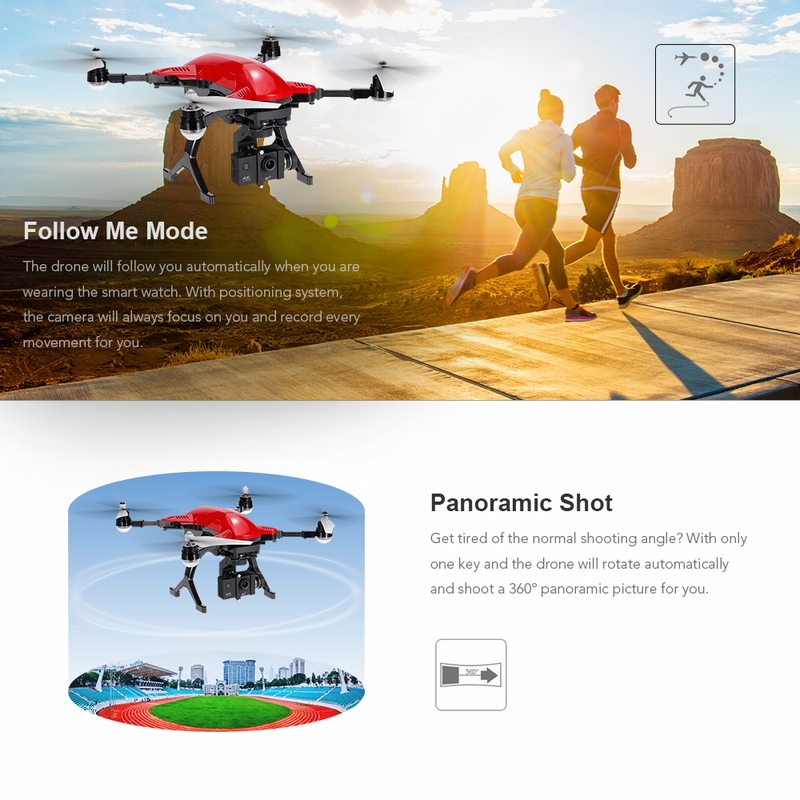 Simtoo Dragonfly Pro is a professional aerial photography drone with brushless 3-axis gimbal and 16MP UHD 4K camera, which is capable of taking super stable 4K aerial video. 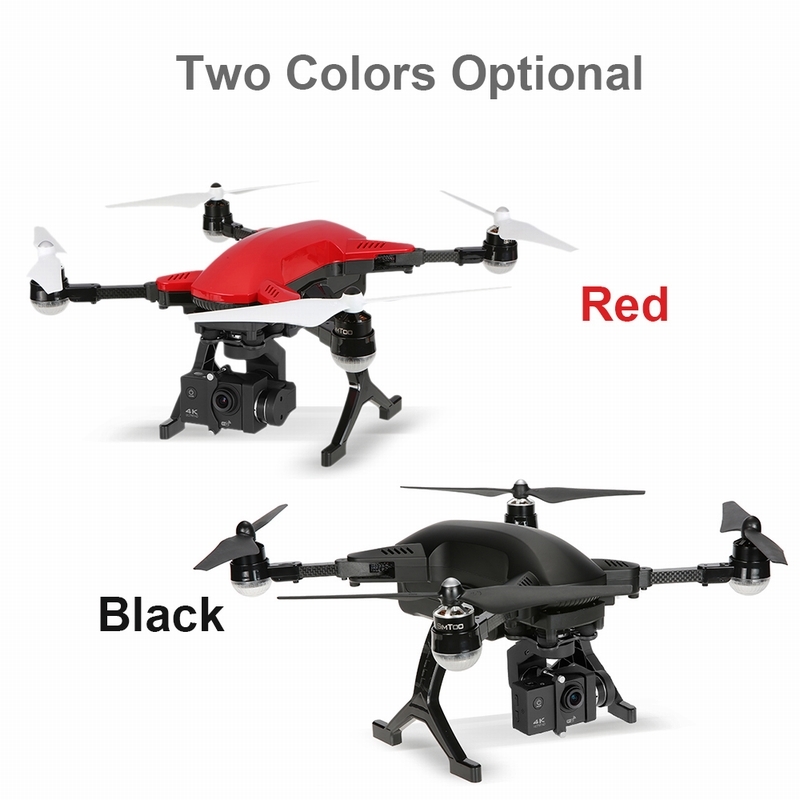 And it's equipped with dual mode GPS system, so that it can hover at a certain point very stable. 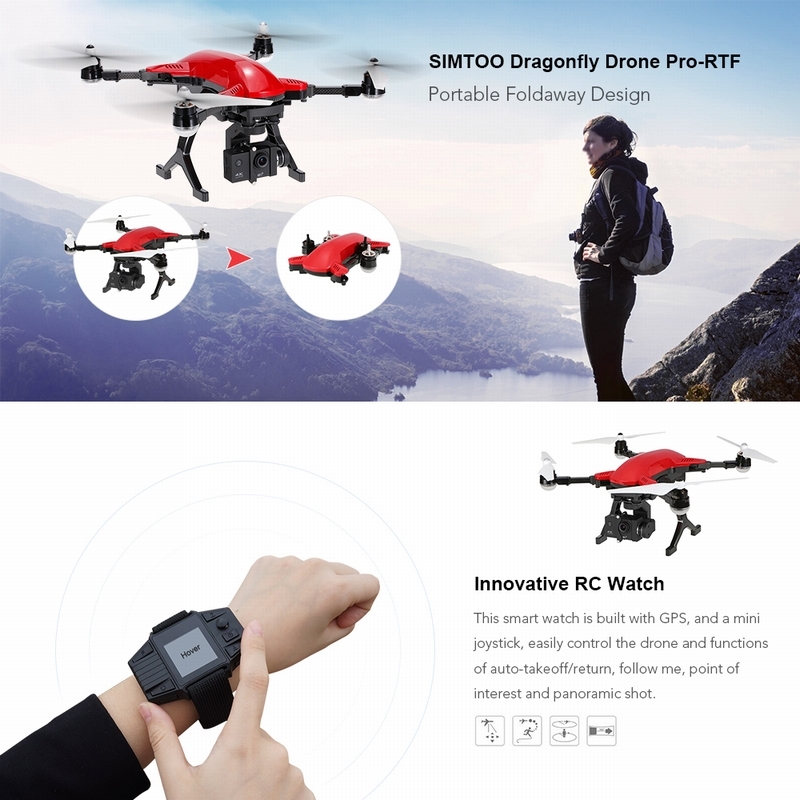 With it's innovative smart watch, you can control the drone with only the watch and the with follow-me mode the drone will automatically follow wherever you go. 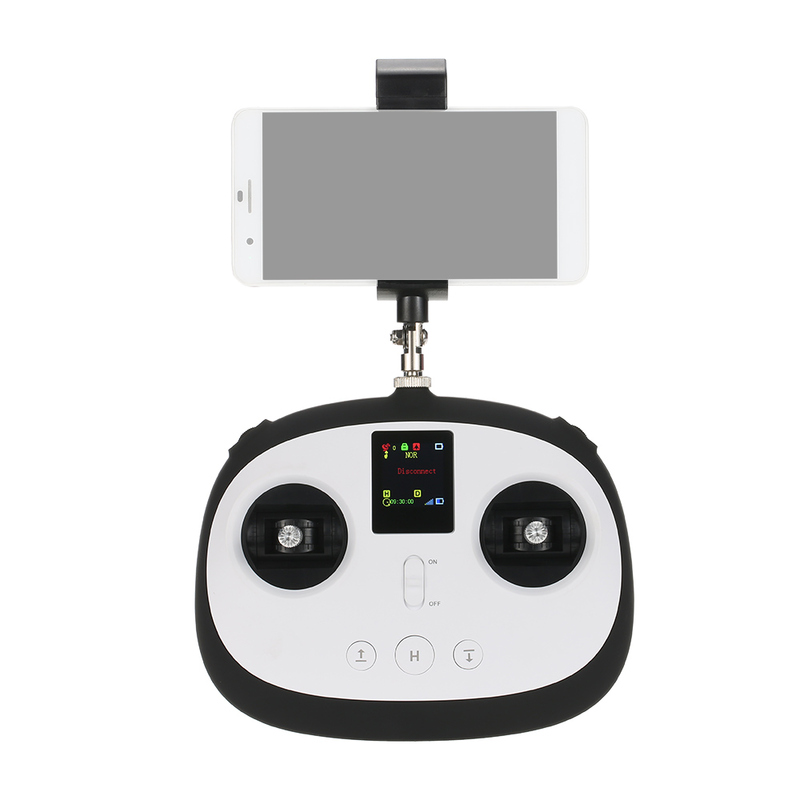 And the foldable arm design make it super portable when it's folded, and a high quality handbag is included for you to take it out easily. 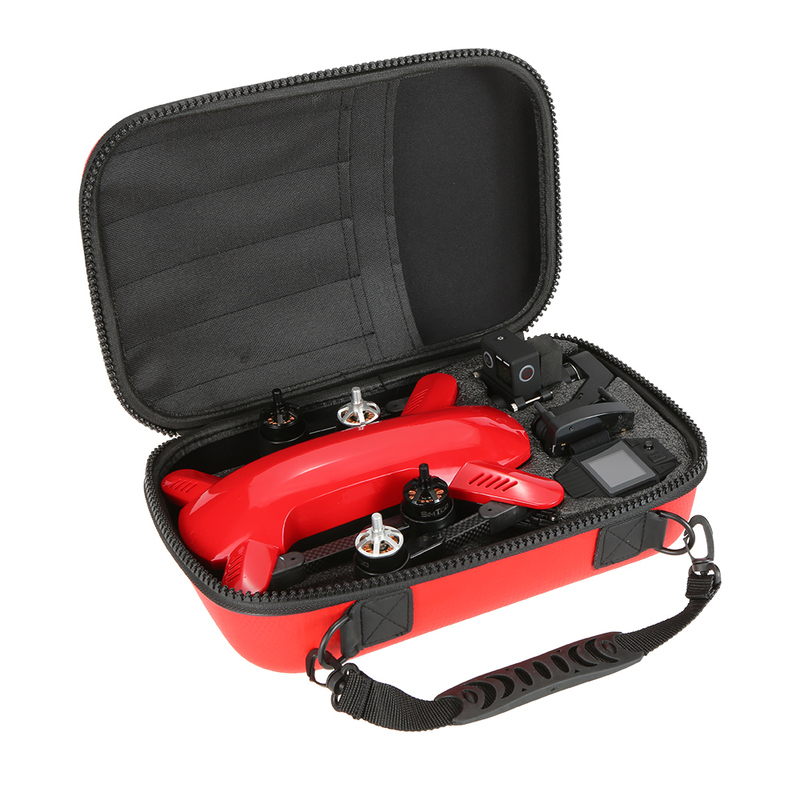 Foldable design, equipped with a portable handbag, easy to carry. 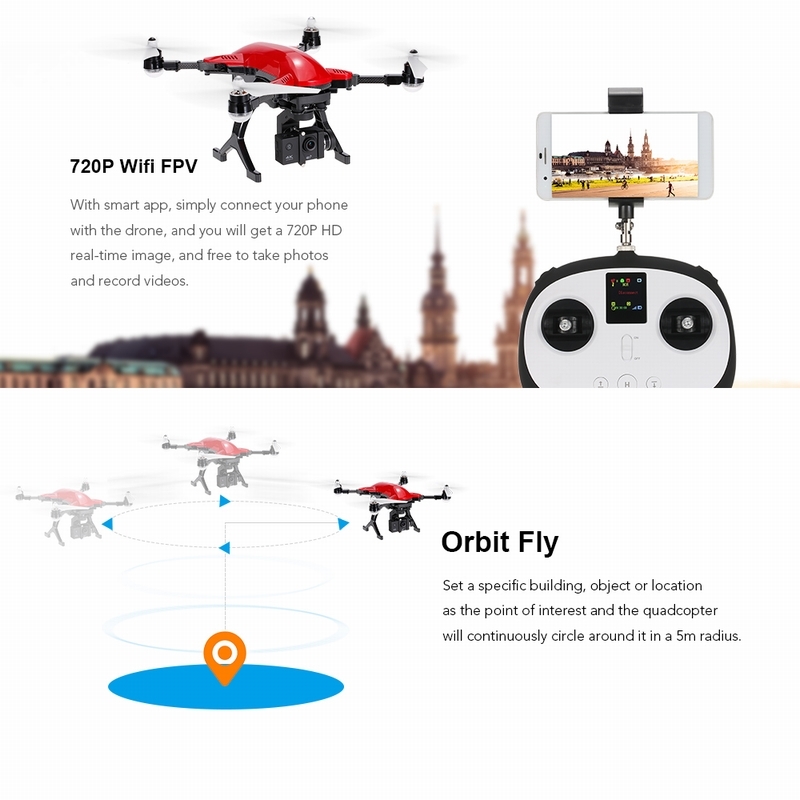 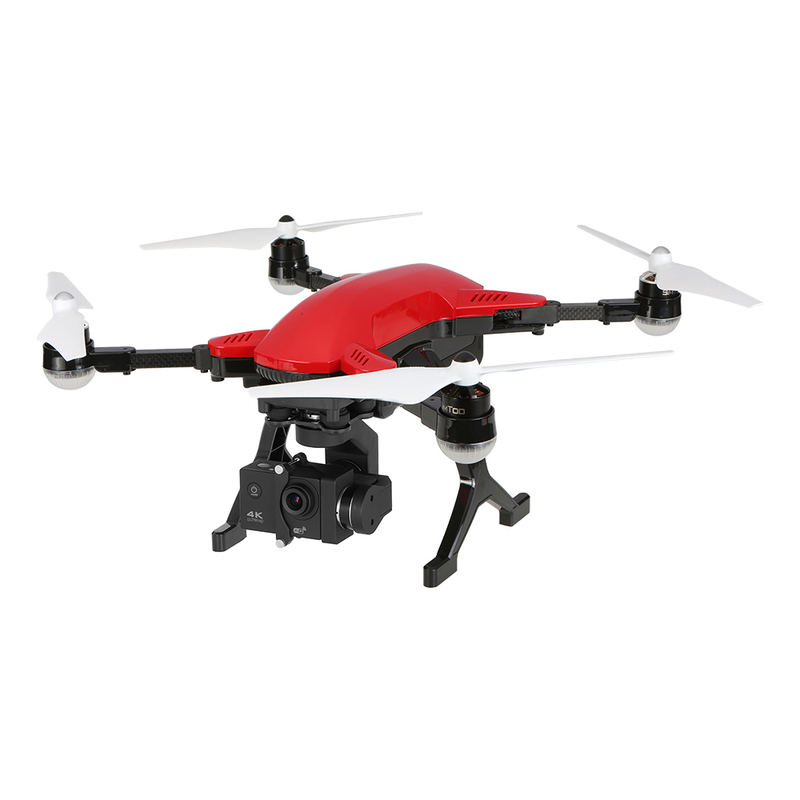 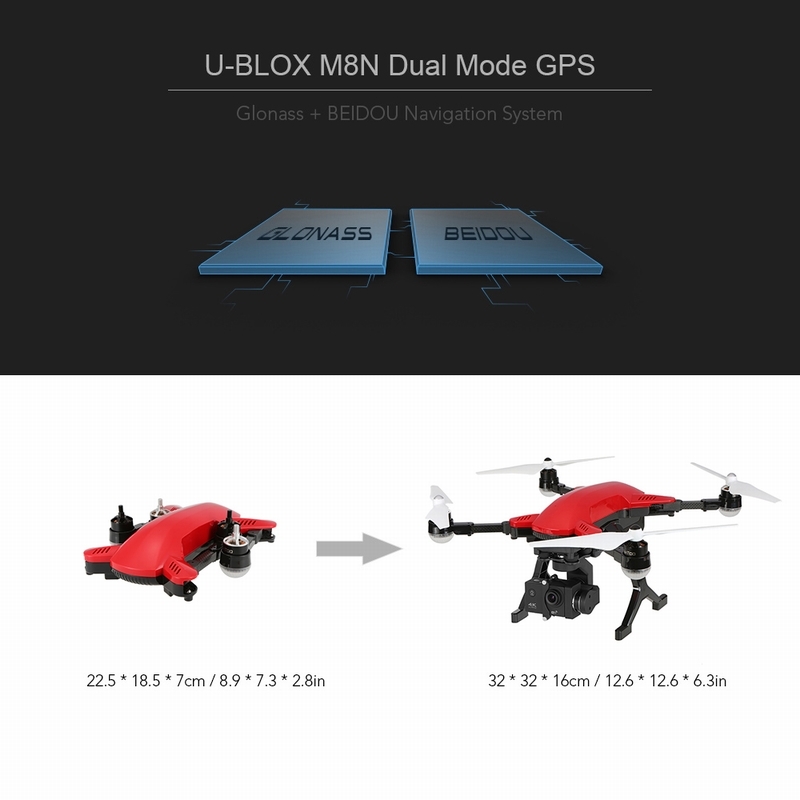 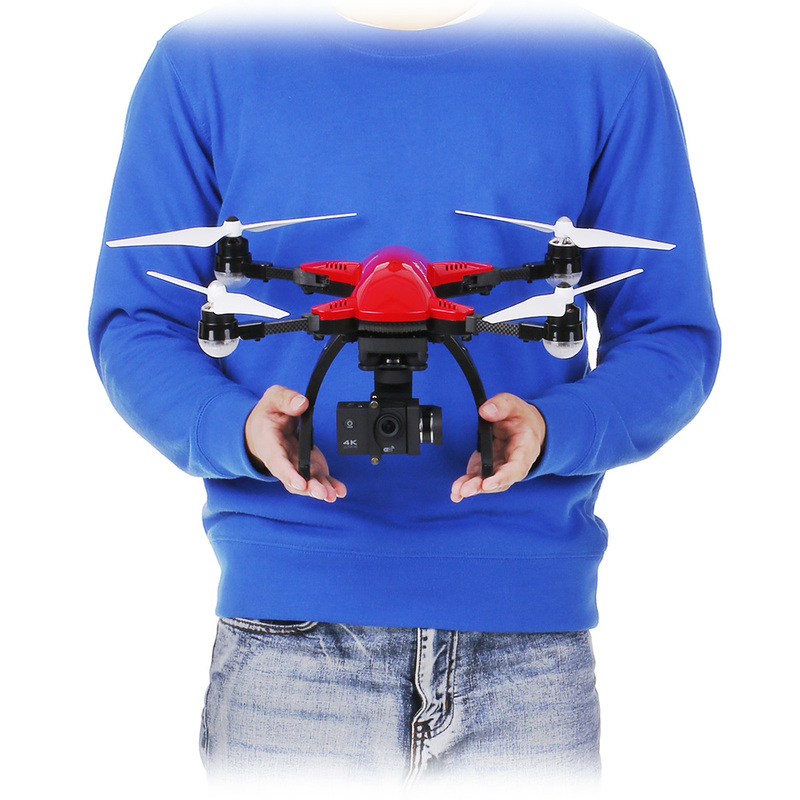 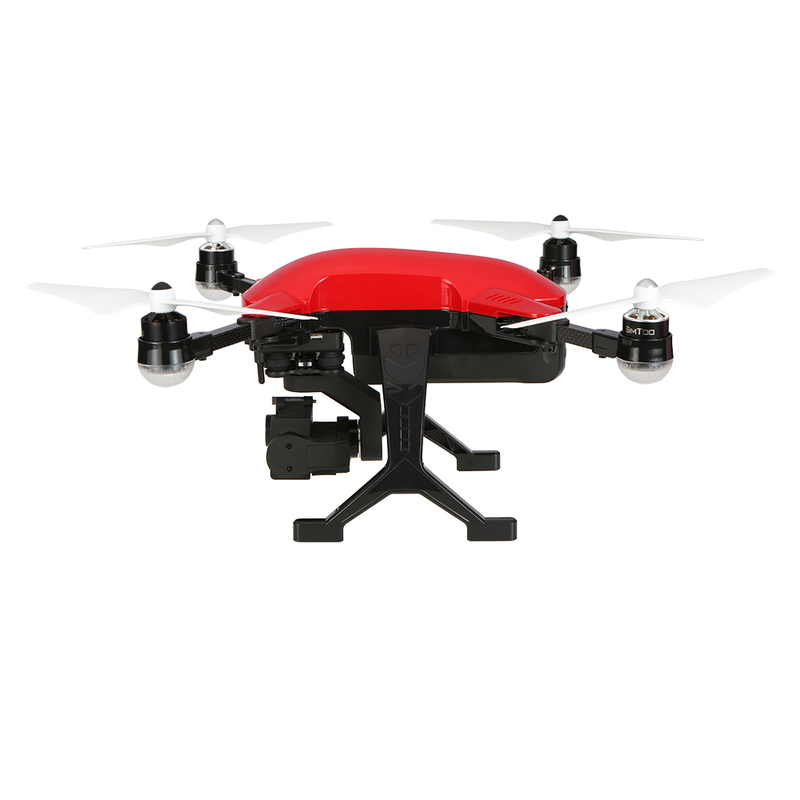 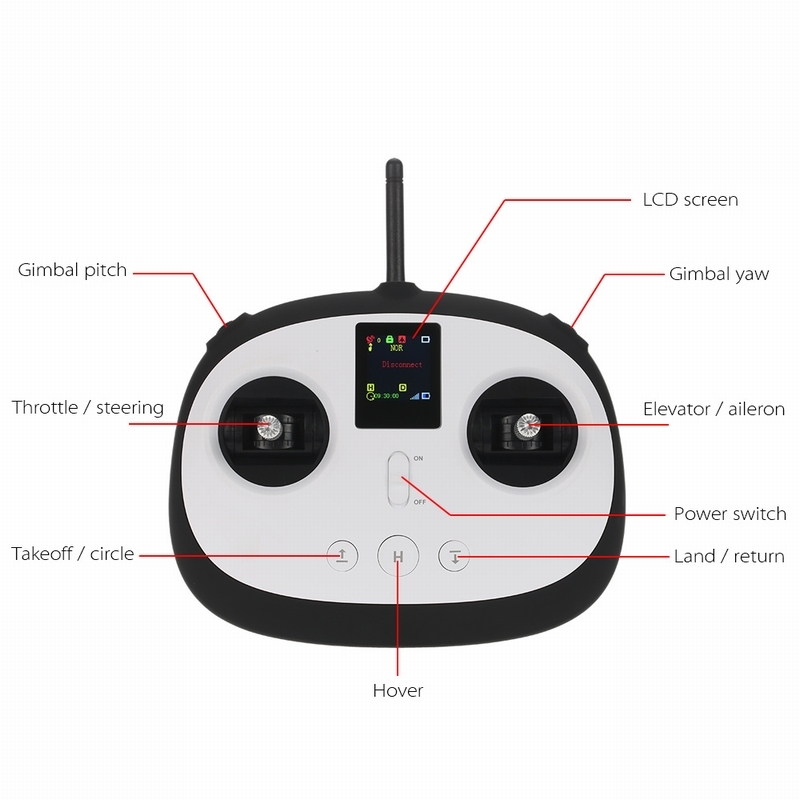 GPS system provides orbiting fly, follow-me mode and precise hover and auto return. 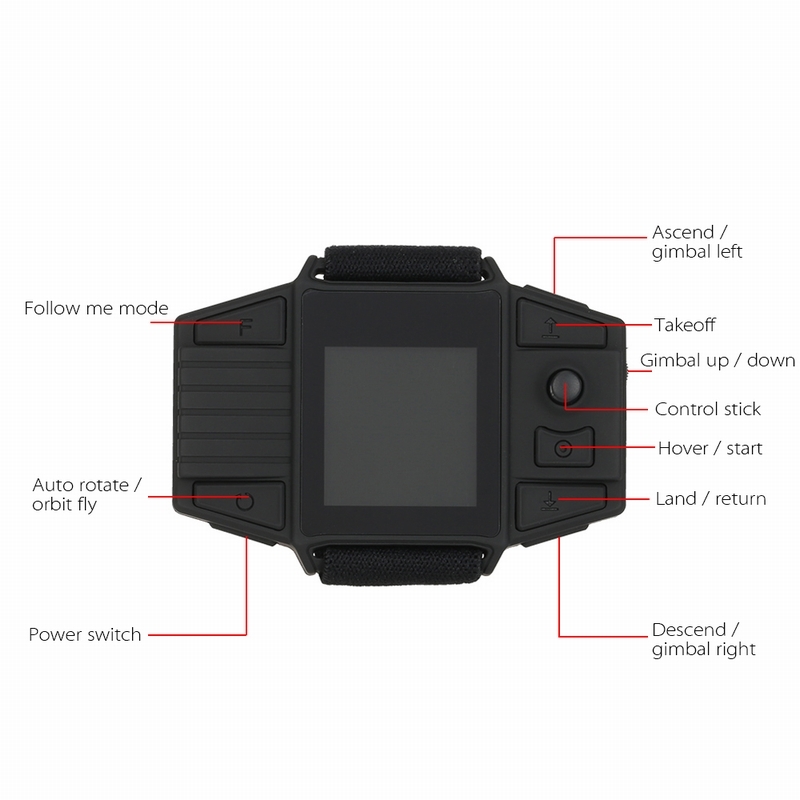 Innovative smart watch for easier control and free from remote controller. 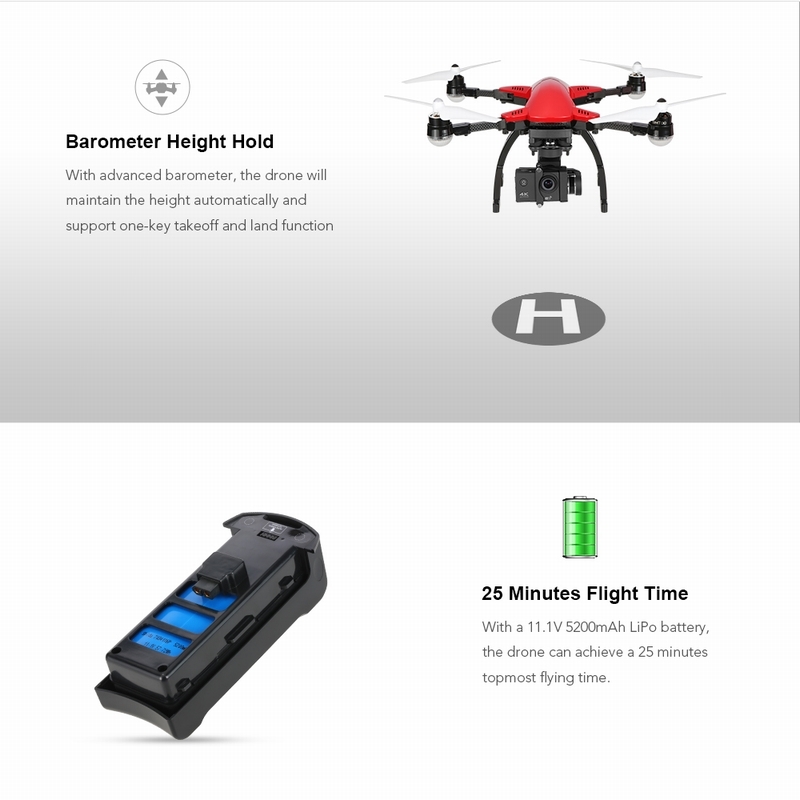 Remote controller and smart watch are built with rechargeable LiPo battery, no extra batteries needed.